Make sure you're geared up for your next paddling excursion with this Jimmy Styks Carbon adjustable SUP paddle. Featuring a quick release system, this paddle can easily be adjusted to fit nearly any height so that all members of the family can go out for a ride. 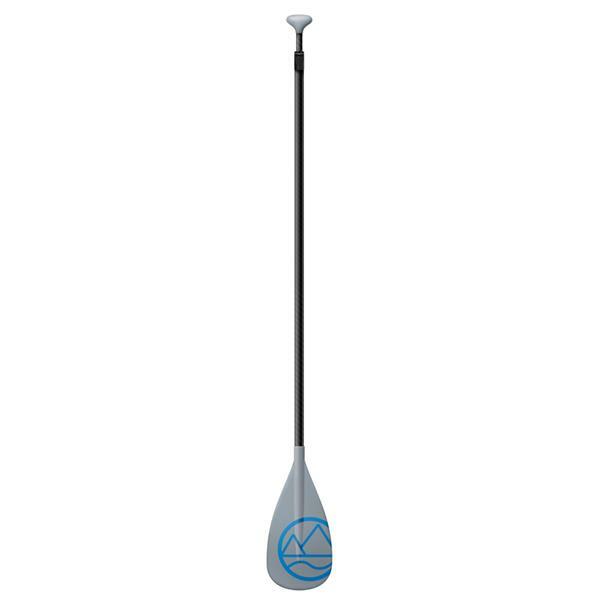 Lightweight and durable, this paddle will take you and your stand-up paddleboard wherever you want to go.